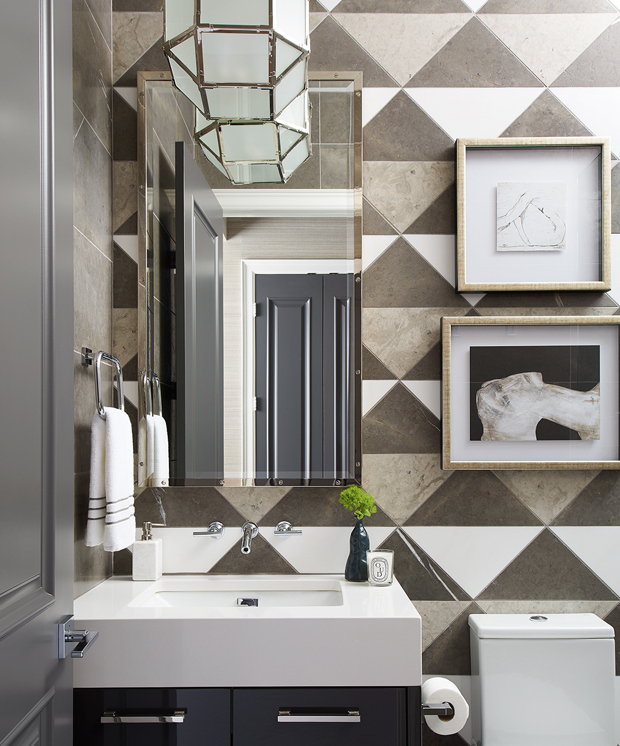 Mix and Chic: Inside a glam, stylish and sophisticated Saskatoon penthouse! Inside a glam, stylish and sophisticated Saskatoon penthouse! This 2,100-square-foot penthouse in Saskatoon is designed by partners and Atmosphere Interior Design owners Trevor Ciona and Curtis Elmy. 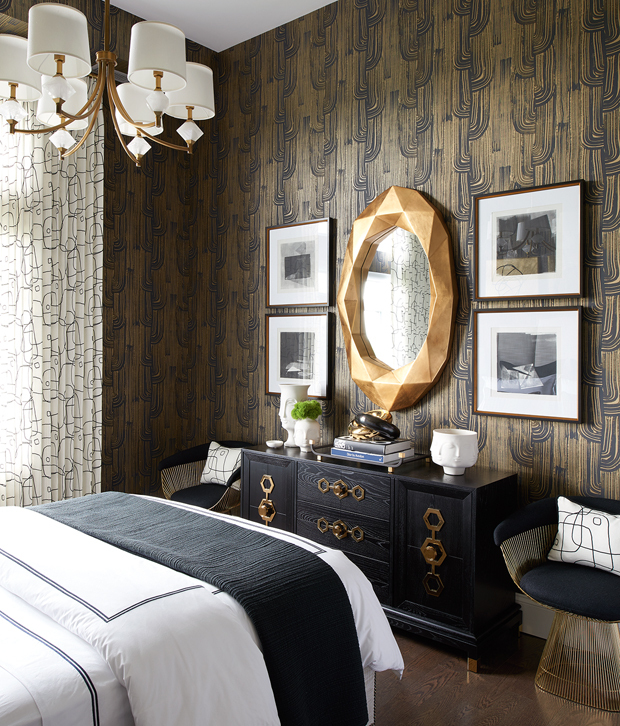 By incorporating stylish furnishings, brass elements and a high contrast color scheme, this condo exudes glam, style and sophistication. Let's take a look, shall we? How stunning is this abode? 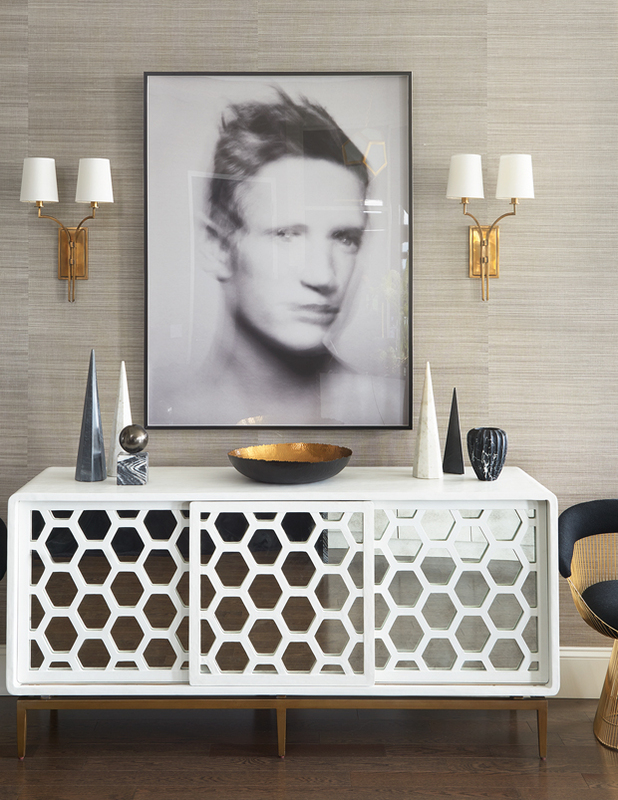 A blend of bold accents, statement pieces and geometric patterns is the key to create style, visual interest and drama in this condo. 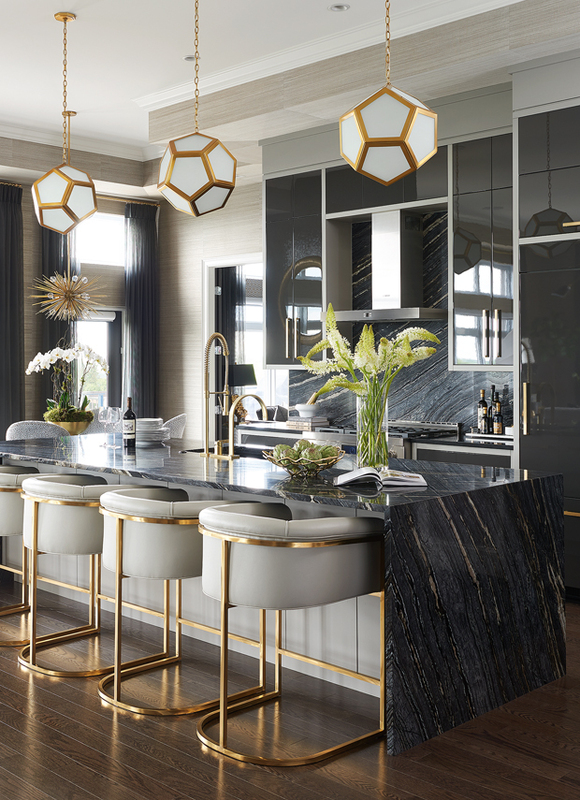 The black 12-foot-long island in the kitchen and the triangle marble tile installations in the guest bathroom are examples of using a single large design feature to provide a huge design impact in a space. 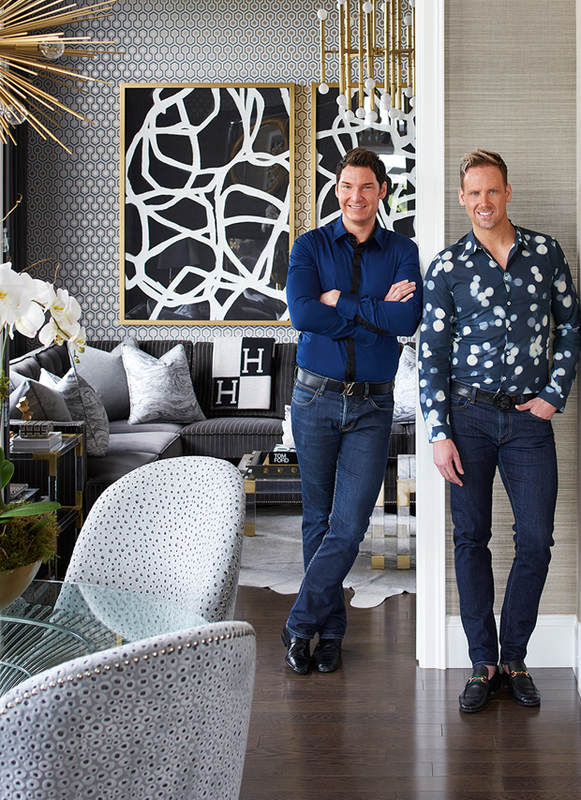 Bold, beautiful and elegant, what's not to love about their fabulous design aesthetics? What are your thoughts? Gorgeous home I am inspire.